Currently you can get good deals on the BlackMagic recorder monitors. Their 7 inch 4K model is discounted by $300, and the 5-inch HD model is discounted by $100. These are very high quality monitors / recorders. 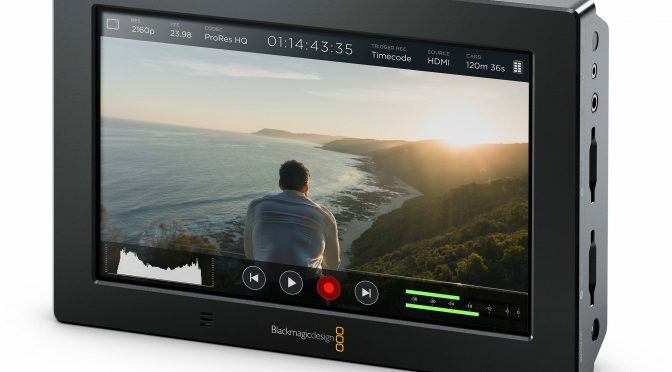 Blackmagic Design Video Assist HDMI/6G-SDI Recorder and 5″ Monitor on Adorama and BH Photo Video.